Kimberly, a teenager suffering from agoraphobia, has not left the house since her mother's murder, which remains unsolved. While under the care of her doting father on the eve of Thanksgiving, Kimberly begins to suspect that she is in danger, and that it's always the ones you love that hurt you the most. 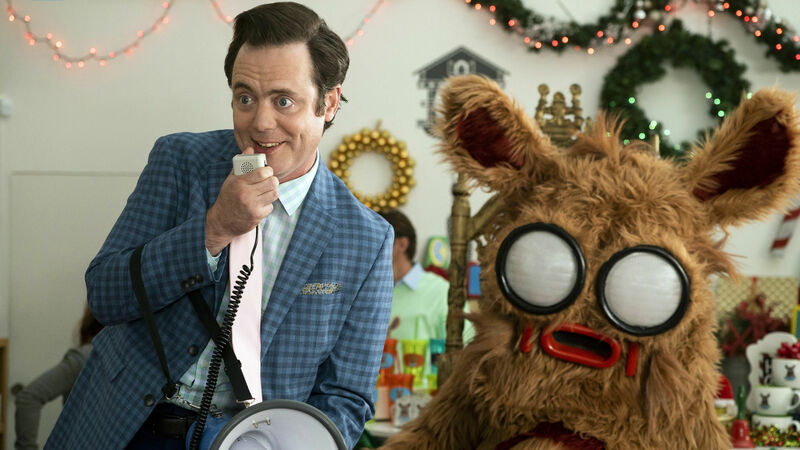 A struggling actor gets a holiday season job as a Christmas character in a plush suit to promote the hottest toy of the year, "Pooka." At first it's a fun and friendly distraction, but he slowly develops two personalities–one when he's in the suit, and one that's outside it–as Pooka slowly starts to take possession of him. 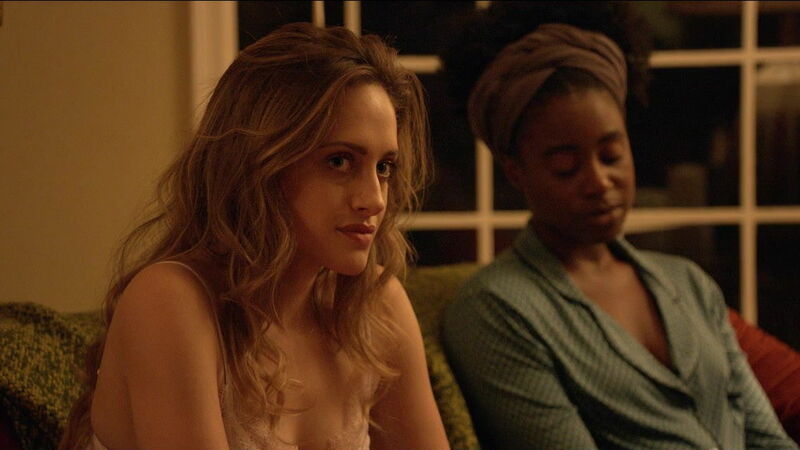 In the era of "self-care" mania, a group of millennial friends gather for a girls' night reunion on New Year's Eve to reconnect and reminiscence. But as they begin to rehash old memories and revisit an old party game of "Never, Have I Ever," gripes and secrets they've been harboring manifest in nefarious and surprising ways. A pair of office workers get trapped in an elevator over a long Valentine's Day weekend, but what at first promises to be a romantic connection turns dangerous and horrifying in this Blumhouse mash-up of rom-com and horror film genres. 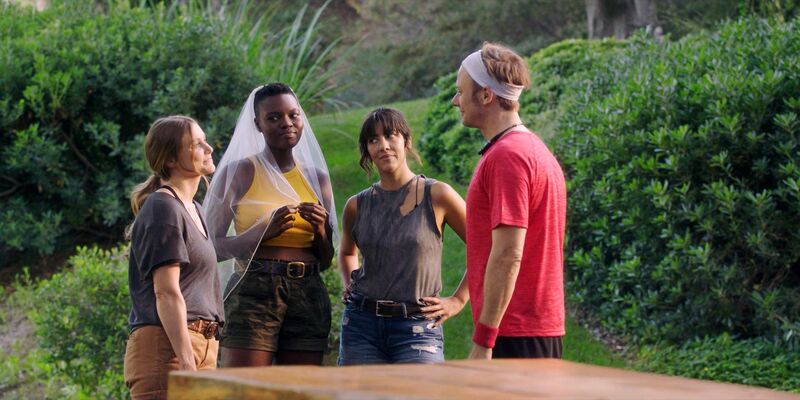 I'm Just F*cking With You tells the story of a man and his sister on the way to a family wedding, who endure a night of increasingly frightening practical jokes during a one-night stay at a secluded motel.